We're always looking to improve ourselves. Maybe we want to lose a little weight, or learn to play an instrument, or get better at juggling geese. Human Interface: Be a Better Human is more about... well... escaping from a megacorporation's illegal prison, gathering evidence of their nefarious dealings along the way. So, you know, still bettering yourself, but in a slightly different way. The game is a standalone game, but can also be used as an expansion for Human Interface: Nakamura Tower. 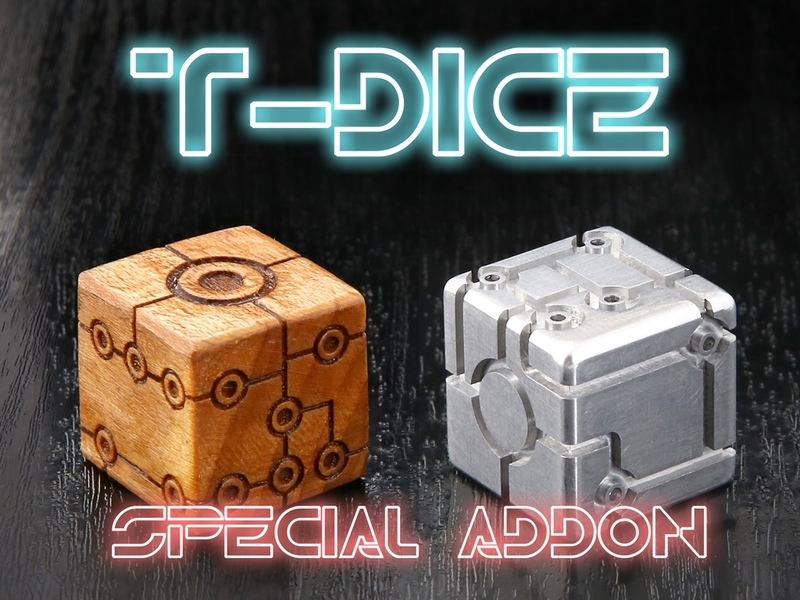 The game's up on Kickstarter now. One of my favorite types of posts to make for TGN are the, "this was a Kickstarter. Now it's available to the general public" types. This morning's been a bit of a drag so far, so I decided a good pick-me-up would be to get the day off with one of those. 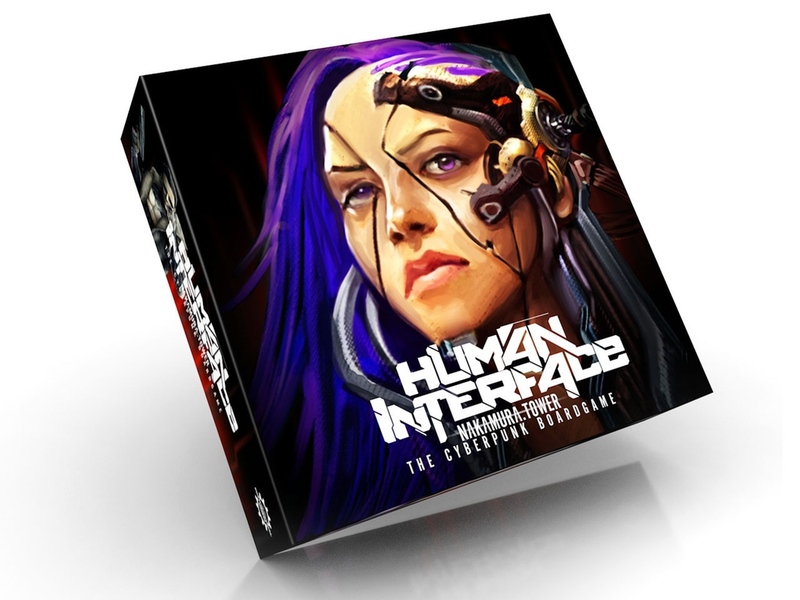 As such, I'm happy to say that Human Interface: Nakamura Tower is now available. 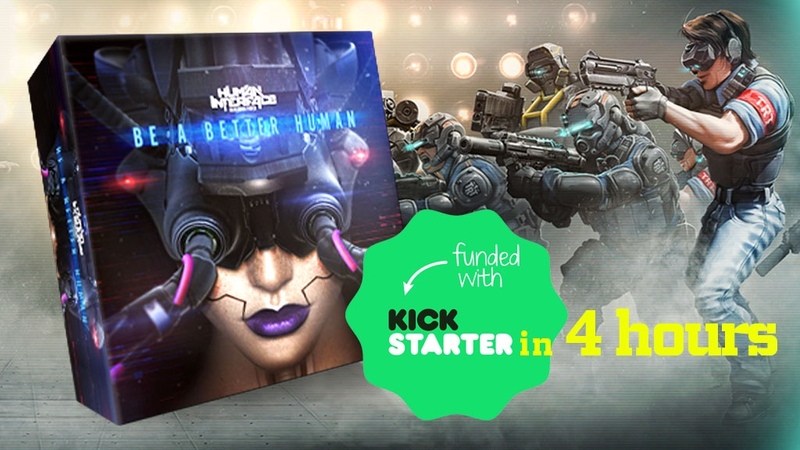 Postindustrial Games made it up and over their funding goal for Human Interface - Nakamura Tower over on Kickstarter. So, with still 27 days left to go, it's time to start making their way to some stretch goals. To help them get there, they've got a new pledge level and add-on for their campaign. RAID 44 (Rapid Action and Investigation Detachment 44) is a special response team designed to take out just the threats that now face the Nakamura Tower. Designed for quick, surgical strikes to take out enemies with minimal collateral damage, these officers are a big addition to the Human Interface game. Postindustrial Games has launched their Kickstarter campaign for their new board game, Human Interface - Nakamura Tower. Players play as agents of their requisite megacorporations, trying to enforce their corps will on the populace of the Nakamura Tower. The game features many different scenarios, including co-op, team, and head-to-head ones. The game also has 32mm metal miniatures in the box, used to represent the various team members you can recruit. Each one can be outfitted various ways, and even can pick up new gear while they head through their mission. The campaign just launched and is already around 50% funded with still 29 days left to go. You've survived another week! You deserve something special. You know, you've worked hard. Take the next two days off, on me. (Note: offer only valid if you work Monday-Friday. I don't need anyone messaging me saying I got them fired over the weekend. :P ) Hopefully you have some gaming action lined up. My D&D got moved to next weekend. So this weekend I'm getting my tattoo finally colored in. I'm rather excited. I've been wanting to finish the piece for months now. Anyway, on to the bite-sized stories we've collected in the past couple days. This installment we've got: Campaign Coins Starter Sets and Epic Treasure Kickstarter, Market of Heroes Running T-Dice Kickstarter Campaign, Human Interface Nakamura Tower KS terms and game announcement, New Girl and Mummy Mini from Brother Vinni, Fantasy Arc releases fan inspired pieces for the Bug Hunt Corridors, Khurasan releases 15mm BTR-60PB, Heroic Maps Releases Modular Kit: Industrial Spacecraft Rooms, 'Gamers Behaving Badly' Launches Season 2 Kickstarter, New Napoleonic Ottoman Infantry 28mm from Miniature Figurines, Muster Platoon with Unique Miniature released at The Ion Age, Tabletop Fantasy re-releases at 15mm.co.uk, New Dwarves Cannoneers from Scibor, New Lone Wolf Figures from Minifigs, New Drago Kenthorius Mini from Hitech Miniatures, and New basing material in the GEG store: Gamers' Grass. Human Interface is a new sci-fi board game in the works. They've started to show off some renders of the minis that will be part of the game as well as other artwork.